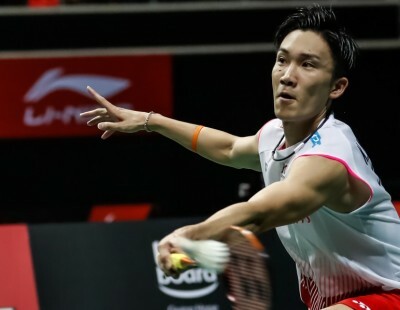 Indonesian mixed doubles great Liliyana Natsir’s retirement from international badminton on the last day of the DAIHATSU Indonesia Masters brought to an end a stellar international career. 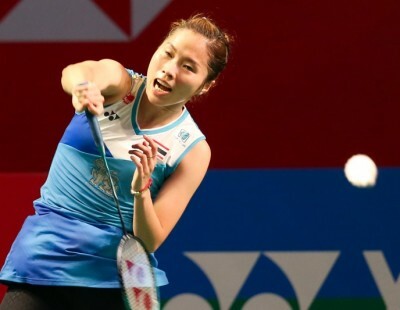 Even in her last match, Natsir showed just why she has remained among the world’s best mixed doubles players for a decade and a half. 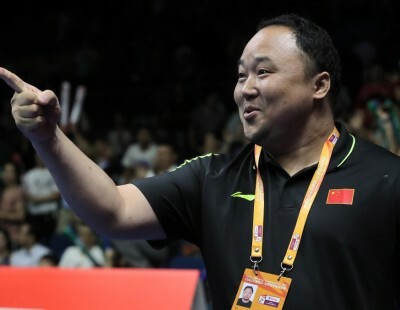 Up against the current world champions Zheng Siwei and Huang Yaqiong, Natsir piloted the challenge despite the emotional farewell she had been accorded before the start of the finals. At the net she was unflappable, creating openings for her partner Tontowi Ahmad, who, however, had one of his off days. 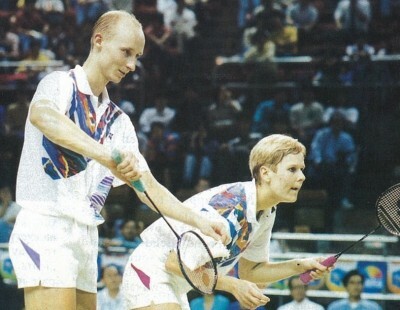 The Indonesians faded away in the third game, and Natsir couldn’t cap her brilliant career with a last title victory. 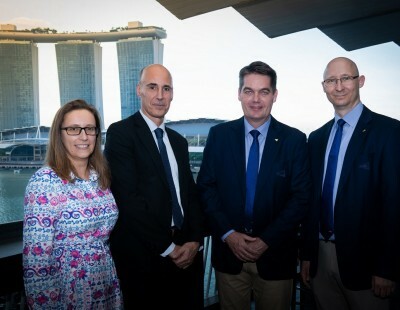 Still, that was a relatively minor detail in a career that glittered with multiple achievements: an Olympic gold and silver, four World Championships crowns and three straight All England victories, among others. At their best, Natsir and Ahmad stood out from other pairs in the essence of their free-flowing, quick-scoring style, which was dependent on finesse and clever placement. Natsir’s first major title was the World Championships gold in 2005 with the technically-gifted Nova Widianto. The duo had a string of successes, winning the World Cup and the Asian Championships the next year, another World Championships title in 2007, and a silver at the 2008 Olympic Games. 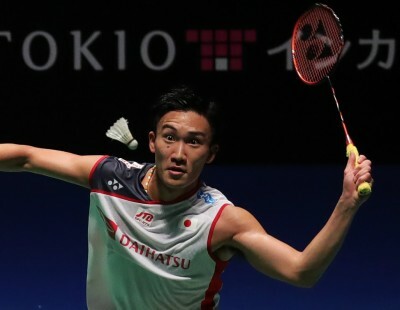 With Widianto easing out of international badminton, Natsir teamed up with Tontowi Ahmad and the two quickly established a strong partnership. 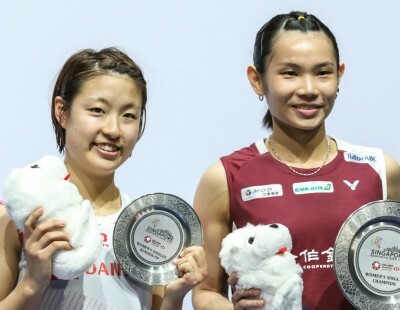 The ‘Owi-Butet’ partnership won bronze at the 2011 World Championships and followed that up with victories in 2013 (from two match points down in the final) and 2017. 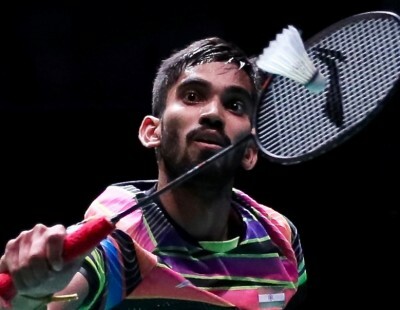 Three straight All England titles – from 2012 to 2014 – and gold at the Rio Olympics in 2016 established Ahmad and Natsir among the finest pairs in badminton. 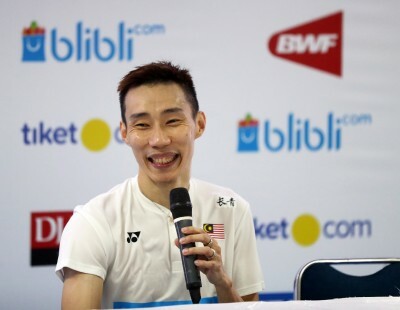 Ahmad conceded that their accomplishments would not have come without Natsir’s constant urging to achieve excellence: “Liliyana is the complete player. She has great skills; her mindset is amazing and she has the right attitude to be a role model. She has been like a big sister to me on court.